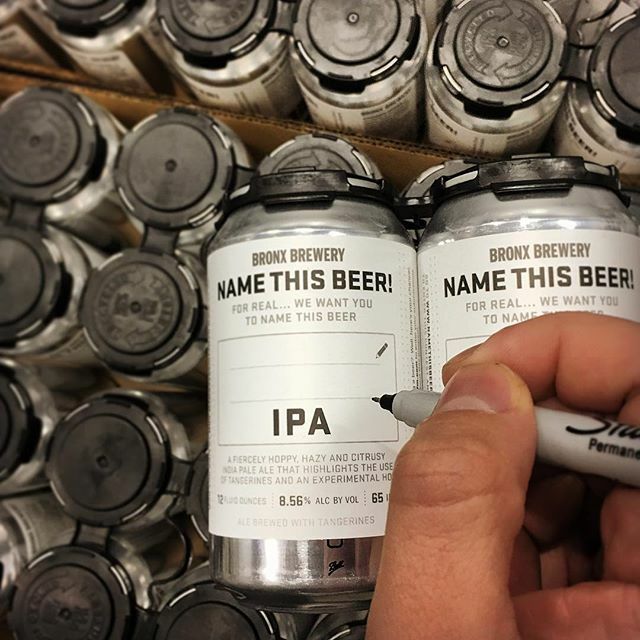 Our nameless beer still needs your help! Canned reinforcements are in and they’re heading to northeast @wholefoods locations on Monday! We have events lined up at 2 @WFMBrooklyn locations next week where you can try it with us, before hitting the link in our bio and submitting a name. Gowanus (12/7) & Williamsburg (12/9). You can also tweet us with the hashtag to enter.